From custom art glass to photography, steel sculpture, and custom textiles, Studio94B offers something completely different at the airport. Join us for monthly open house exhibitions, photo workshops, or other eclectic events. Northern California’s premiere casino and resort. Located in Brooks, CA, nearby Sacramento and the Bay Area. Features over 2000 slot machines, 142 gaming tables, 200-room luxury hotel, and eight restaurants. Wild Wings Golf Club welcomes you to play the longest and best nine hole golf course in Northern California. 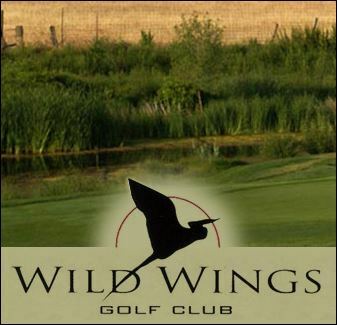 Since opening in 2005 Wild Wings has become a must play for golfers of all skill levels.